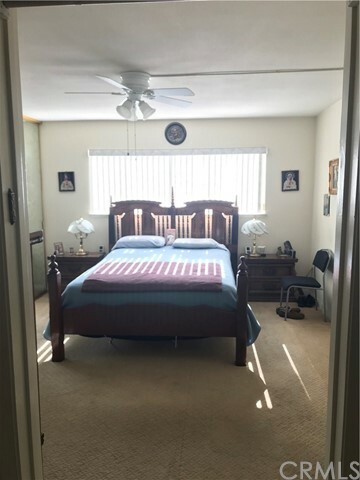 Beautifully upgraded Garden Villa with two bedrooms and two bathrooms with approximately 1200 square feet of resort style living. 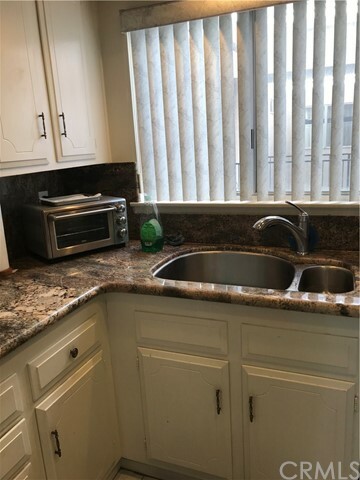 This home features an upgraded kitchen with granite countertops and backsplash,stainless steel sink,recessed lighting,and newer appliances. 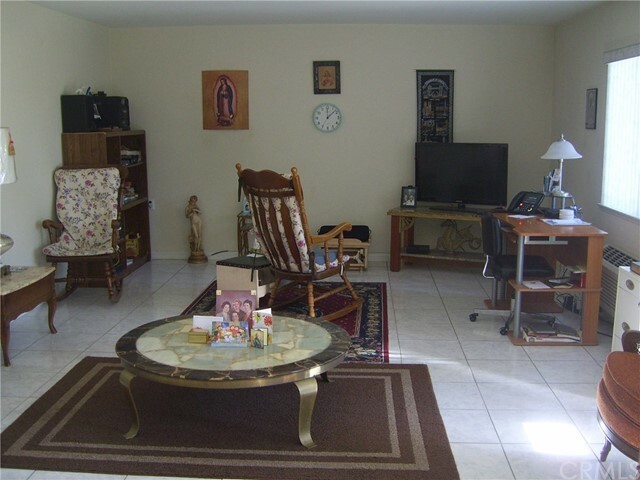 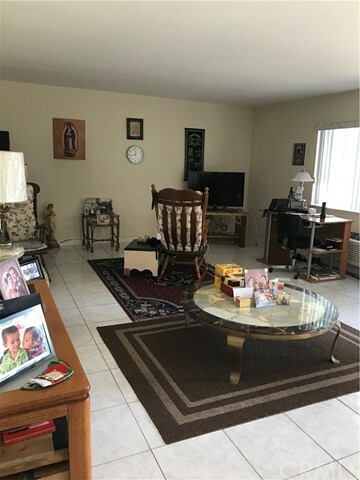 Enjoy the comfort of your spacious living room and the beauty of your dining area with a mirrored wall, custom ceiling to floor columns and ceramic tile floors. 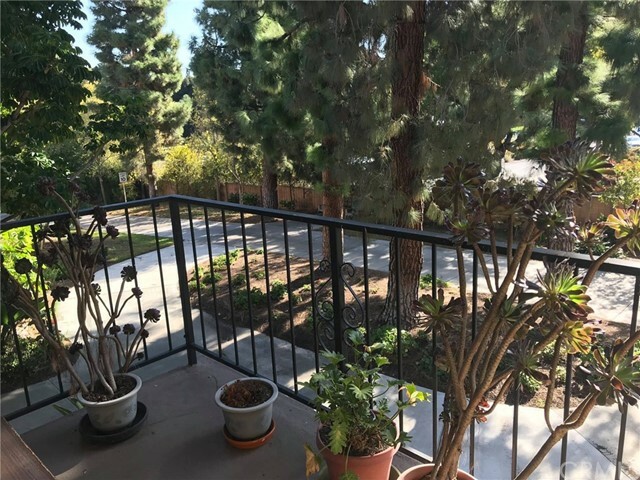 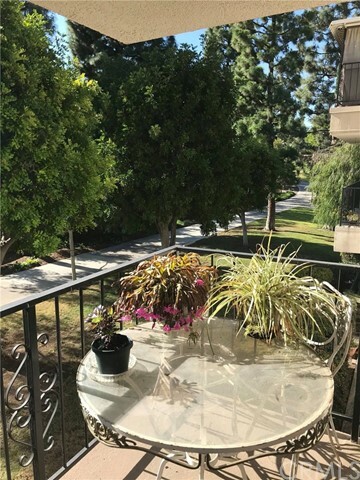 Enjoy your coffee or tea on your balcony surrounded by beautiful trees and sunshine. 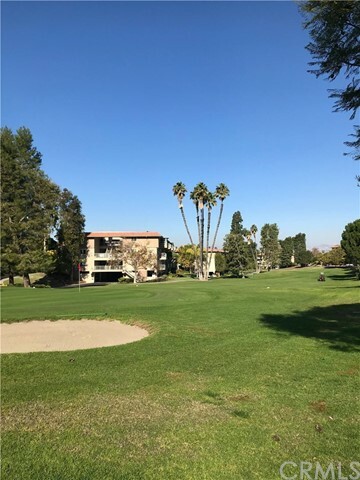 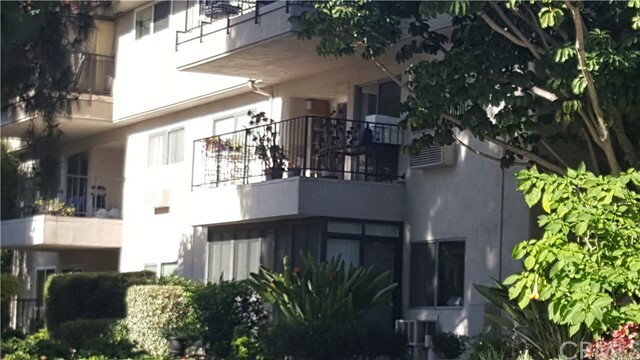 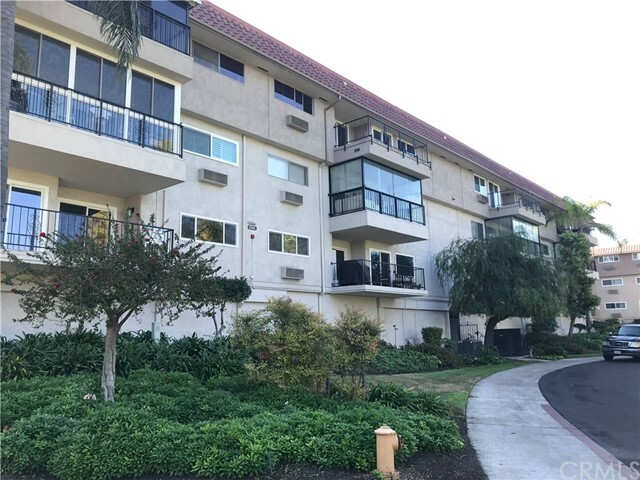 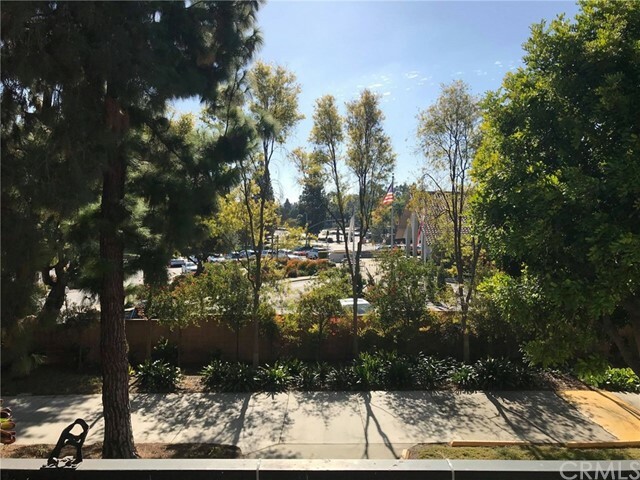 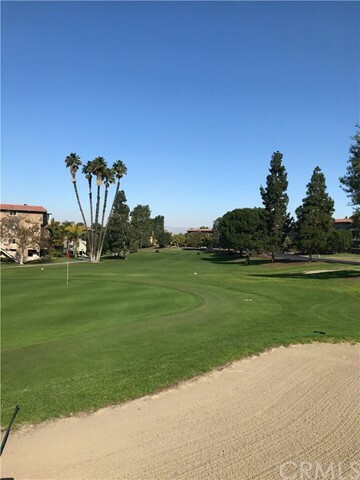 Take advantage of this 55+ community of Laguna Woods and have access to over 200 clubs, close to shopping, restaurants, medical facilities and beaches.